Practice leads to personal growth. We become what we focus on. The bubbling spring is not just an acupuncture point but a focus for life long learning. The bubbling spring is an acupuncture source point on the Kidney meridian where energy is conducted into our bodies from the earth. It is the starting point of yong quan (yong: “gush” or “well up” and quan: “spring” or “coin”) and continues upward along the inner edge of the leg, upward along the front of the abdomen and chest near the center line. It is the “lips” of our energetic system at the sole of our foot where we “kiss” the earth. It belongs to the water element and belongs to the most yin place on our body considered an aspect of the earth element. It is a spring where water emerges from the earth and initiates our microcosmic orbit. In the practice of Tai Chi, the bubbling spring is a primary focus to help balance and align the body. It is the source of energy and circulation. The bubbling spring is also an image of the source of life we draw upon. It is a source of not only energy but creativity and learning. It is an image of recharging. It is the outflow of a deep underground layer of water under positive pressure. Our bubbling spring is a source of unconscious creativity if we allow it to be. The magnitude of our creative energies is related to the internal work we conduct on ourselves to understand and bring about more awareness in our lives. Our bubbling spring may be sacred or simply a source of nourishment. Our spring may also be sacred with sexual and religions energies emerging from the underground contents of our conscious lives. This emergence of creative energy is something we can utilize throughout our life time in different ways. When we first learn martial arts of any style we find focus and stillness. We learn to manage our awareness and body. We connect our minds and bodies and how to breath. If we continue our learn at deeper levels, we begin to understand how things relate to one another and how opposites support, control and support each other. After decades, we begin to experience the transformation of mind, body and spirit. Posts occur at random at the whim of inspiration of the blogger. The posts will likely appear towards the end of the week as most people read blogs during that time and over the weekend. 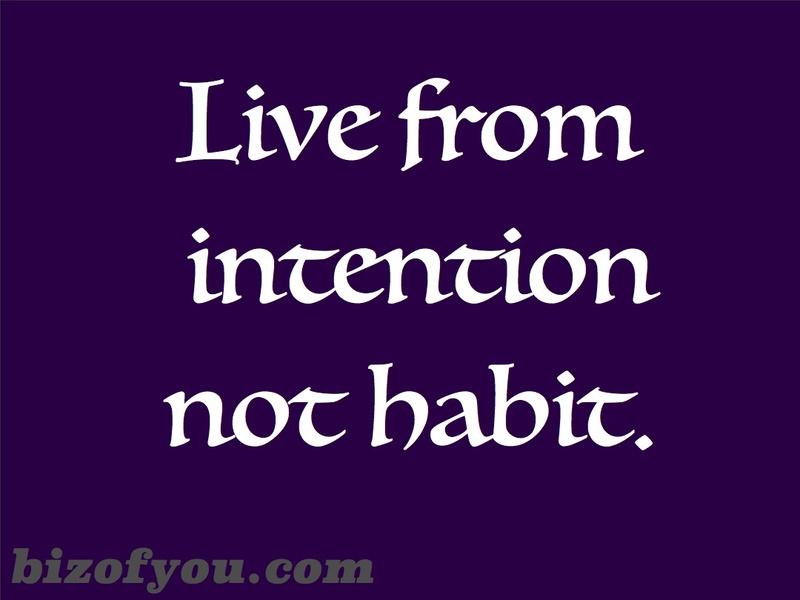 To learn more about the intention of this website, check out the intentions page. To learn more about the blogger check out the practitioner page. If you find anything of interest I encourage you to follow the website with your WordPress account or email. If nothing else, I hope you enjoyed your excursion into TheBubblingSpring bloc. As a parting though, I share some ideas that epitomize the ideas herein. 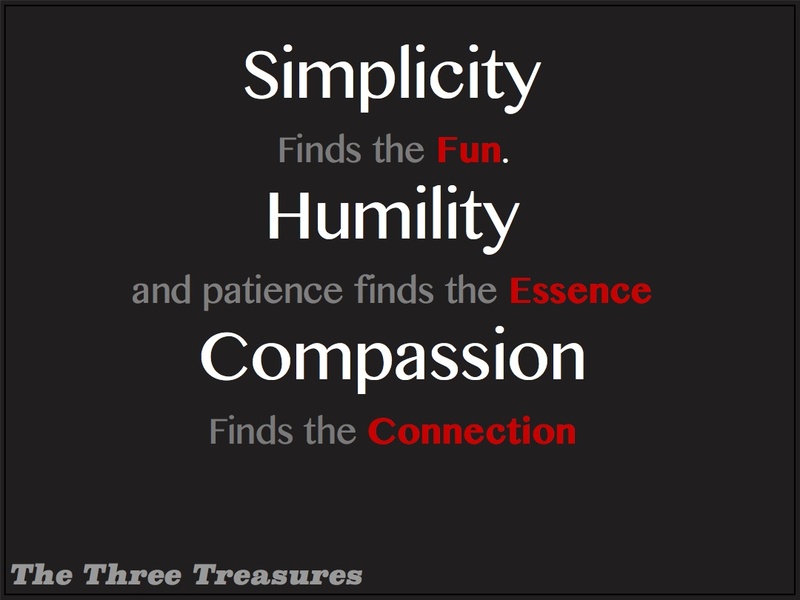 These are the treasures of daily practice.